Get To Know Your Sewing Machine & Thread Too! 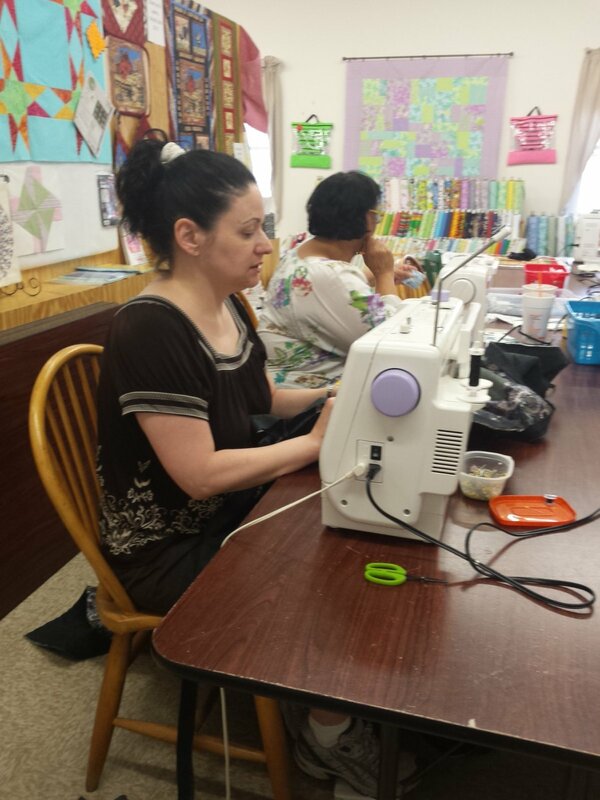 Have a sewing machine and not sure where to start? Bring it to one of these 2 hour classes and get to know your machine. You will learn its basic parts and how to thread the machine, how to adjust tension and why it's so important, and basic cleaning and troubleshooting techniques. You will make a sample stitch cloth out of the various stitches your machine is capable of and what they're used for. You will also get a lesson on the different types of thread available on the market and what their uses.